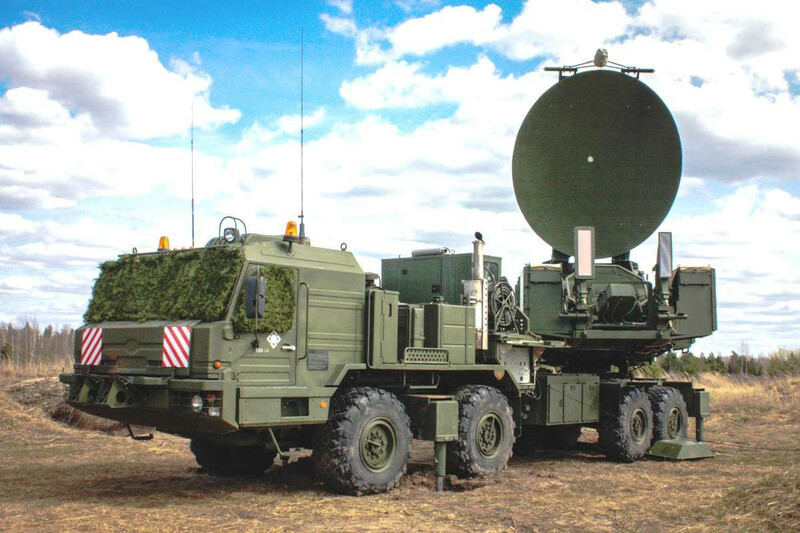 The Russian Krasukha-2 an electronic warfare system on the mobile vehicle. The Finnish air traffic control officials warned civil aviation about large-scale GPS signal disruptions in northern Finland. The paranoid made some Norwegians to panic when none-stop alarming warnings on the websites of Eurocontrol, the European Organisation for the Safety of Air Navigation observed. According to ANS operations director Heikki Isomaa, the warning was prompted by information obtained from sources such as Finland's Defence Forces. "We have also received information from the Defence Forces. So, we released the information as soon as we got it," Isomaa said in response to a question about whether or not the Defence Forces provided information about the disruptions. "We've been informed by different sources that GPS signals in northern or northeast Finland could possibly be unreliable. We wanted to get this intelligence to airlines and other aviators for security reasons," Isomaa added. He said that the warning had been issued for a large area as a safety precaution. "For safety reasons, we issued it for an expansive enough area so that pilots could be prepared not to rely solely on a GPS," he noted. However, he declined to state the source of the disruptions. Responding to an email query from Yle, Defence Force communications director Colonel Sami Nurmi also refused to comment on the matter, instead referring Yle to Ficora, the Finnish Communications Regulatory Authority. Previous warnings in Norway Last Friday, the online publication Barents Observer reported on GPS jamming affecting air traffic in northern Norway's Finnmark region. A warning about possible GPS blocking in the region had been issued at the end of October when NATO kicked off major military exercises dubbed Trident Juncture in Norway. Finland also participated in the war games, which ended on Wednesday, 7 November. Meanwhile, Norway's aviation warning is still in force and is expected to end on Friday afternoon. Finland's ANS has also published the Norwegian advisory in a bulletin. The Norwegian advisory covers the Kirkkoniemi airport area near the Finnish and Russian borders and Norwegian authorities have speculated that the disruptions could become from Russia. 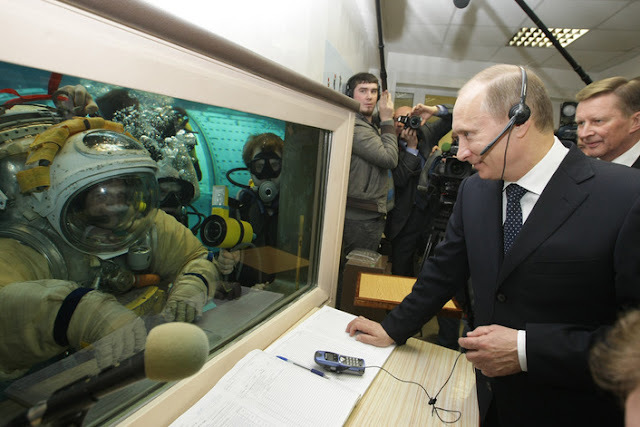 Additional signal jamming was detected at least one year ago, which Norwegian officials also believed came from Russia. 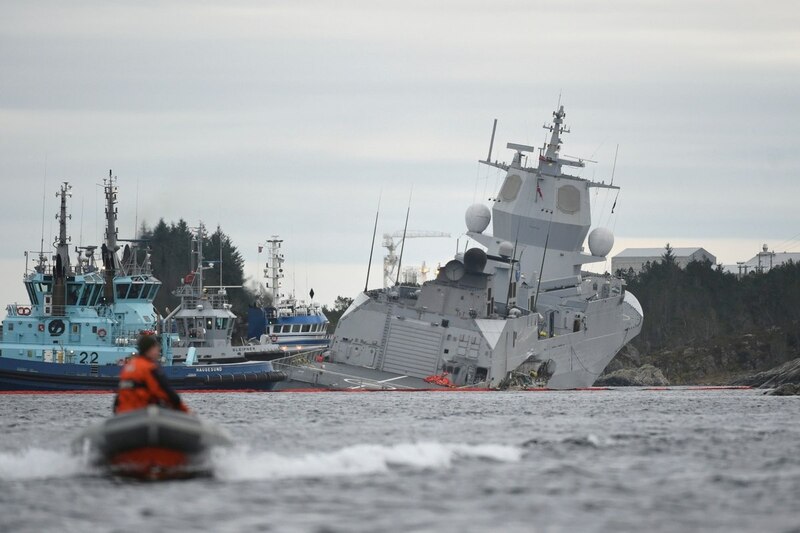 The Norwegian frigate after a collision with the tanker Sola TS in Oygarden, Norway. The Royal Norwegian Navy was dealt a devastating blow in the early morning hours of 10 November when one of its five capital Nansen-class frigates collided with a fully loaded oil tanker while returning from NATO’s Trident Juncture exercise. The frigate Helge Ingstad lost steering and drifted at five knots onto the rocky shore near Norwegian port of Sture, north of Bergen, saving the ship from sinking in the Fjord, according to media reports. “This is a huge blow to the Norwegian navy,” said Sebastian Bruns, who heads the Center for Maritime Strategy and Security at the University of Kiel in northern Germany. The loss of the $400 million ship, which appeared likely, leaves the Norwegian Navy with a 20 percent cut to its most advanced class of ship, Burns said. The goal of the alleged Russian interference was "to demonstrate the capabilities for such actions," he said. Looking across the border The disturbance targeted the Finnish region of Lapland and parts of Norway near the border with Russia. The regional Widerøe airline confirmed its pilots had experienced GPS disruptions. But it said that pilots aboard civilian planes have several contingency systems to fall back when a GPS signal is lost. Sipila's comment came four days after NATO forces ended their two-week Trident Juncture exercise. The Oslo authorities have already accused Russia of disrupting the navigation system during Russia's Zapad-2017 drills.